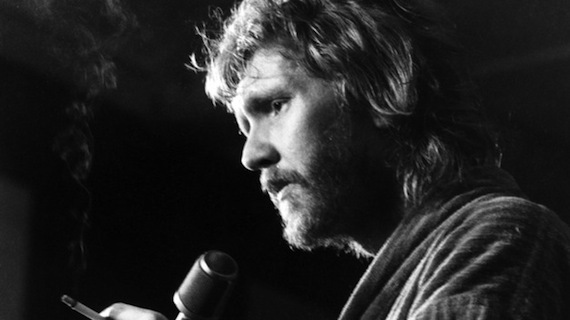 Harry Nilsson’s mythic stature is still being explored: director John Scheinfeld’s 2010 documentary, Who is Harry Nilsson (And Why Is Everybody Talkin’ About Him)? 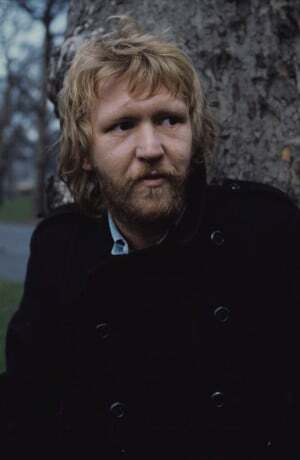 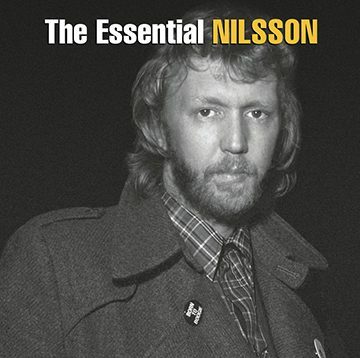 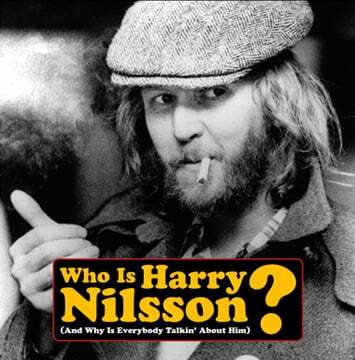 works well as a primer, and Alyn Shipton’s new biography, Nilsson: The Life of a Singer-Songwriter, dives even deeper, but the work displayed on the The RCA Albums Collection remains the most illuminating source of pure Nilsson, in all the man’s frazzled madness and sublime sentimentality. 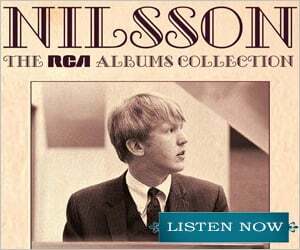 For Van Dyke Parks, it’s a testament to his friend, of whom he remains a great fan. 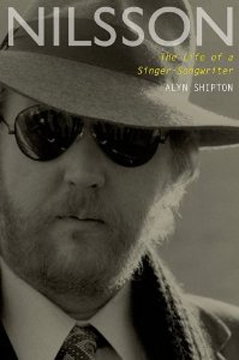 Read more of the Van Dyke Parks interview at Aquarium Drunkard.